A bill granting naturopaths the authority to practice primary care medicine risks the health of New Mexicans and legitimizes fake medicine, the Center for Inquiry (CFI) warned the New Mexico State Senate. The Naturopathic Doctors’ Practice Act (SB 135) would grant licensure to practitioners of pseudoscientific treatments despite the lack of evidence for their effectiveness and the abundant evidence for the potential for harm to patients.  In a message to the Public Affairs Committee, CFI explained that naturopaths, who do not receive evidence-based medical training, subscribe to an array of baseless theories and practices that contradict fundamental scientific facts and principles, such as homeopathy, and that patients receiving these “alternative” treatments for serious ailments risk their health and even their lives.